Announcing Our Partnership With The Acuitas Trading Bot Team! Stop Losing Trades and feeling Overwhelmed as a Trader in 2019. Join a Community Full of People Just Like You Learning, Sharing and Trading Together In a Place That’s All About Taking You From Where You Are Now, to Where You Want to be and Beyond. Isn’t It About Time You Boosted Your Trading Confidence? 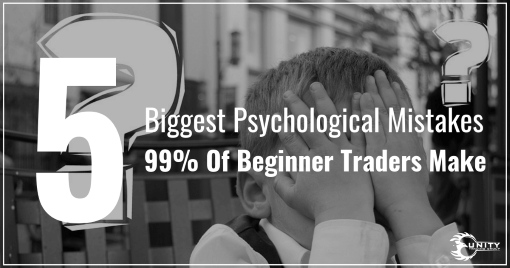 UTG Is the place where frustrated traders come to learn how to stop losing money from expert traders with years of experience. Master your trades and your mindset on the way to trading success and be surrounded by hundreds of other people learning scanning and trading the crypto market together 24/7. 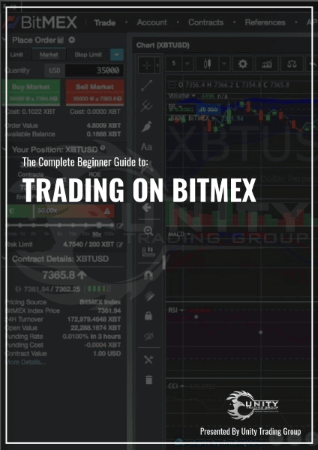 We’ll show you behind the scenes how we chart and trade the market, showing you basic to advanced trading techniques and strategies. 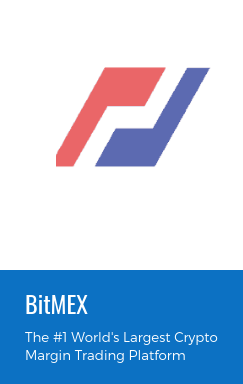 We provide daily market updates on all your favourite coins and projects, to keep you up to date. Thing a coins going to run, we’ll show you. Foget the tech speak. You’ll get simple and easy to understand trading education, so easy, even you’re grandma could do it. Our members favourite time of the week. 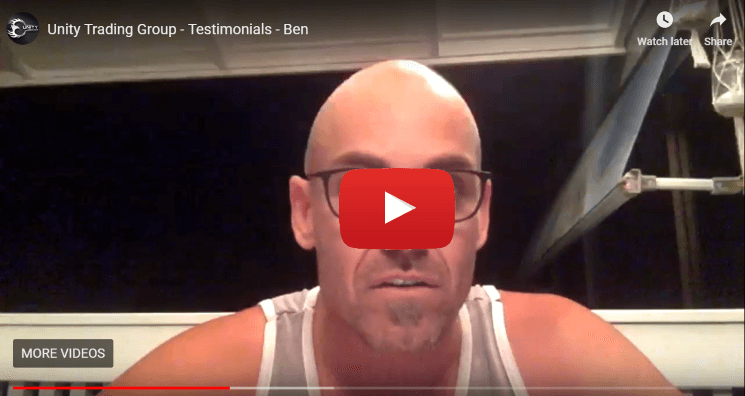 Get your exclusive invite twice weekly to discuss, learn and trade the market with us LIVE. Zero judgments and zero negativity. No question too big or too small, come in, kick your feet up and join our ultra supportive community. Stop searching the net to find what you need about trading. 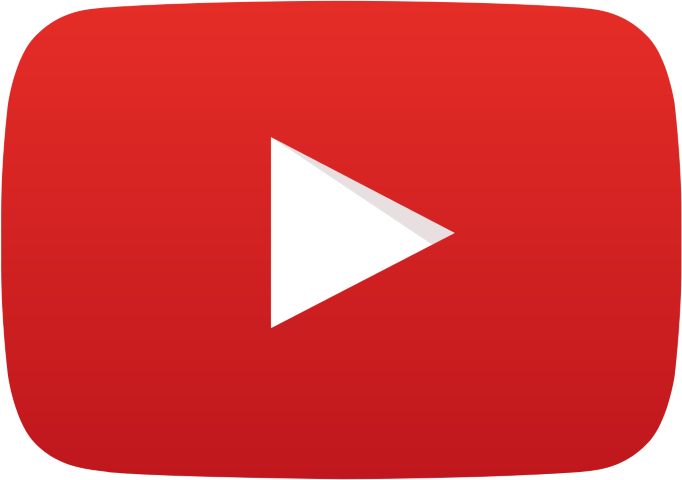 We’ve compiled tonnes of free guides and resources all in the one place. 20 Entries Monthly Only, Enter Now! 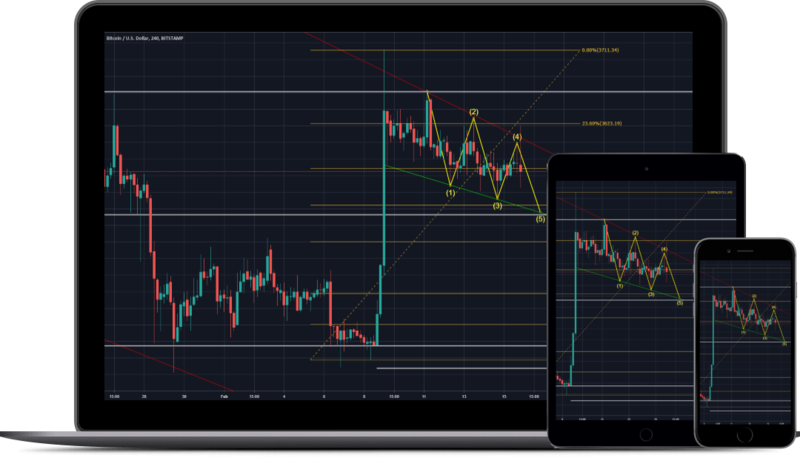 completely transforming their trading mentality and the way they view and trade the market. It’s been over 6 months since I have touched on trading.. I joined this group to get my spark back and retrain myself and it’s working.. I have been paper trading for the last few weeks, bothering people with LOTS of questions and my first real chart back, only small but 3% is a huge step for me. 1 from 1… sooo happy right now! I can’t stress enough how “staggered” entry prices have improved my positions ten fold.. Thankyou for enlightening me on this method.  We provide daily insights into what we are seeing inside the markets that are available you 24/7 completely free of chargepix. Engage and chat with our members about all things trading inside our supportive discord community. Grow and learn from experienced traders, who will help guide you by answering your questions in a fun and supportive environment. No question is too silly or too big, we’re here to answer and help you with them all. 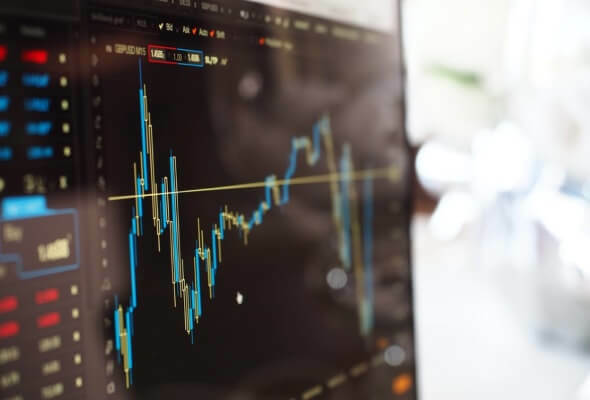 Trading the financial markets shouldn’t make you feel overwhelmed and that’s why we’ve tailored the education we provide to be clear, simple and easy to understand for traders of all experience levels. 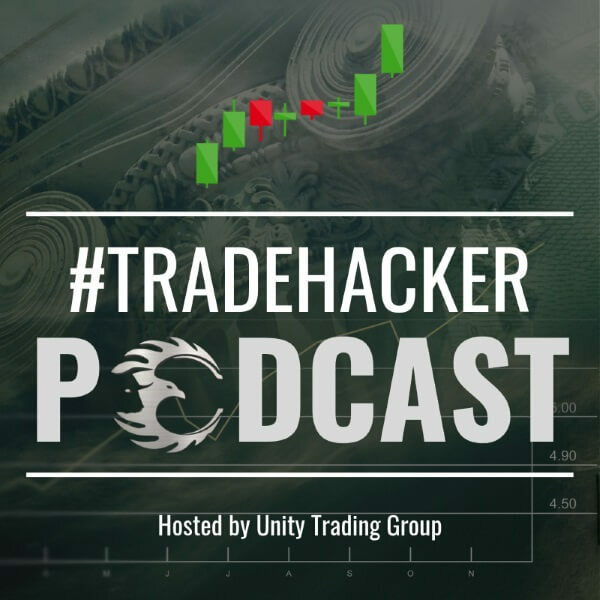 Join us on the #tradehacker podcast as we interview skilled traders from all over the world and tease out the best tips, tricks and trading knowledge every single week. 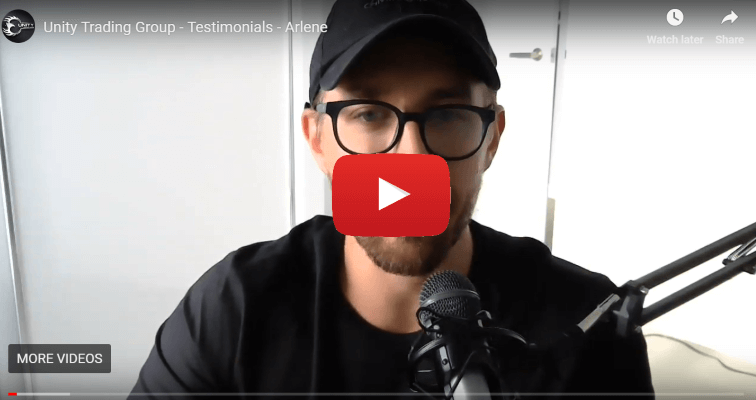 You’ll also get exclusive access to detailed PDF’s, actionable insights and trading strategies direct to your earbuds on what will fast become your go-to trading podcast. Available on Itunes, Spotify, Soundcloud and for direct download for your listening pleasure. Take a listen to the podcast below today! 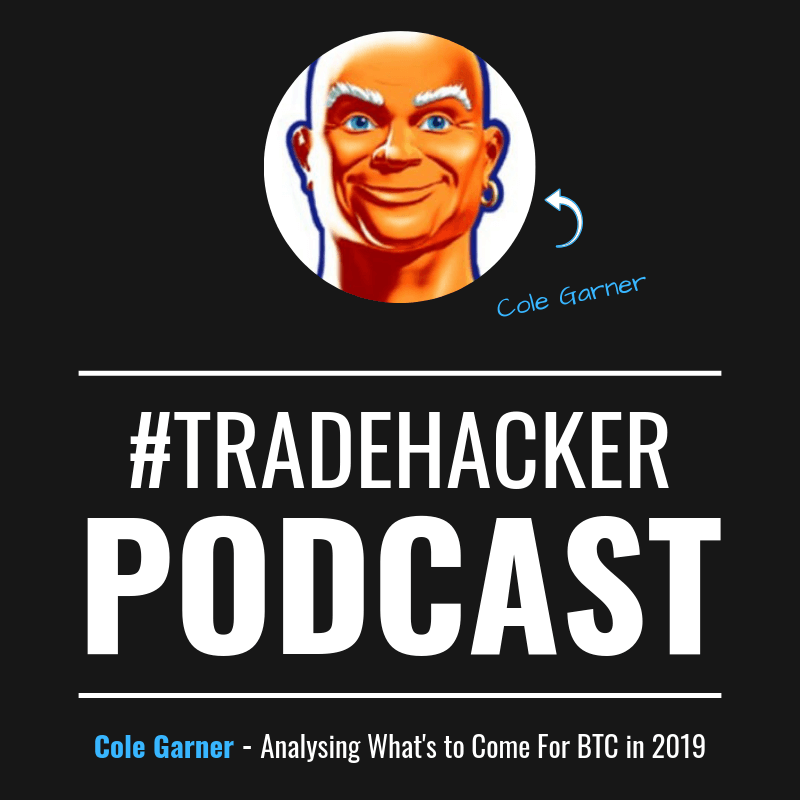 On this epsiode of the #traderhacker podcast, we talk to experienced FX trader, market cyclist and cryptocurrency analyst, Cole Garner. 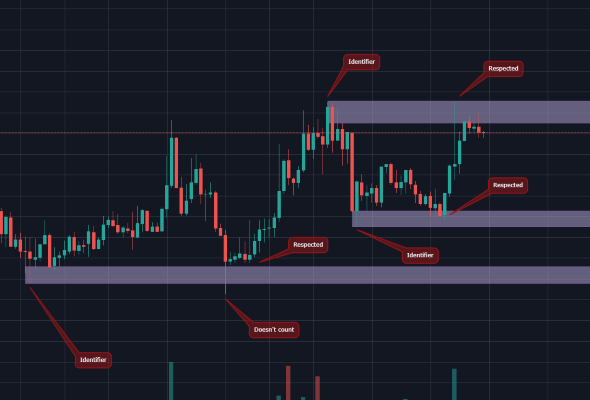 After trading the forex markets for almost a decade, Cole moved into the world of cryptocurrency trading in 2017 and almost immediately understood there was a very apparent (and recurring pattern) playing out year after a year. We deep dive into his ultra-popular hacker noon article “The Market Cycle Wears No Clothes” and he explains to us the four major phases of any market cycle and how YOU can identify where we are in this current crypto market phase. Don’t risk your capital on trading platforms that won’t keep your funds safe. That’s why we recommend and trust the best cryptocurrency and forex exchanges on the planet for our amazing community. 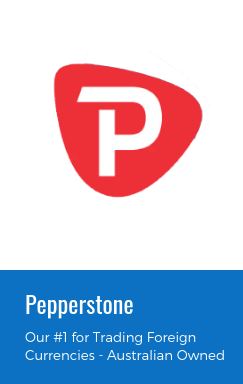 View everything you need to know by clicking below. Don’t risk your capital on trading platforms that won’t keep your funds safe. That’s why we recommend and trust the best cryptocurrency and forex exchanges on the planet for our amazing community. Sign up to get started today. 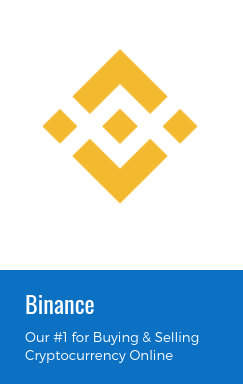 Stablecoins.. it’s almost a bit of a buzz word lately isn’t it? We see a tonne of companies releasing (or at least trying) to release their own stable coins, the latest being facebook with their alleged ongoing work on “facebook coin”. 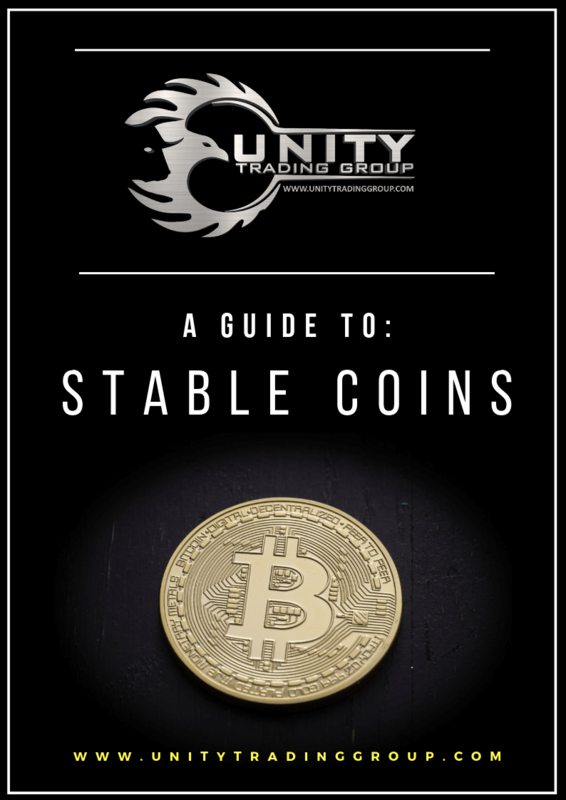 In this guide, we break down six of our favourite stablecoins, helping you to stay safe during time of market volitility to save you losing….big. * 2018 Unity Trading Group PTY LTD. 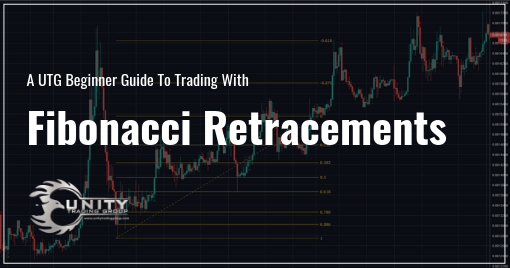 The information on this website has been created by Unity Trading Group (ABN: 630163343) for general information and educational purposes only and is not to be constructed as personal or financial advice. All forms of trading carry a high level of risk, and may not be suitable for all investors. 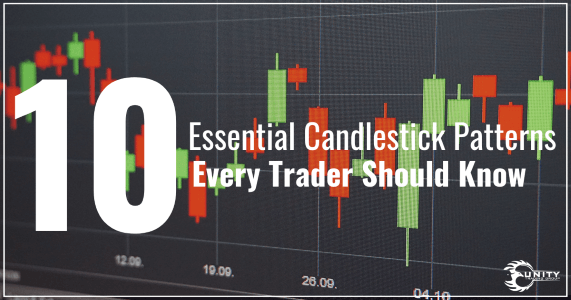 Before deciding to trade any market reported on by Unity Trading Group you should carefully consider your objectives, financial situation, needs, and level of experience. By trading, you could sustain a loss in excess of your deposited funds. 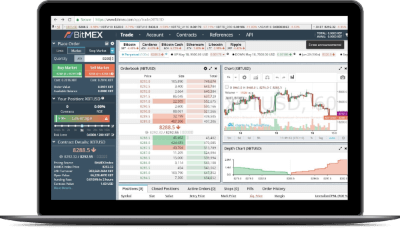 Before trading ASX/FX/Cryptocurrency markets you should be aware of all the risks associated with trading. Unity Trading Group recommends you seek advice from a separate financial advisor before making any decisions based on the general information given on this website or affiliated platforms. Fill Out the Form To Get Your Guide Delivered Instantly! Download Your FREE Trade Plan! Check Your Inbox Right Now For Your Free Trade Plan! You Rock! Enjoy Your Guide!